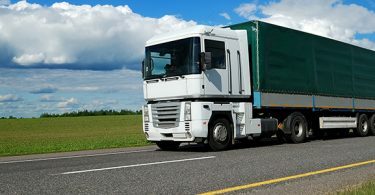 The Rogers Group tested the Rentar Fuel Catalyst on 18 pieces of off-road equipment including haul trucks, wheel loaders and generators. 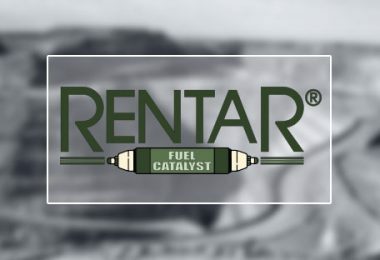 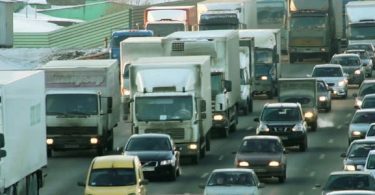 Across the entire group, the Rentar improved fuel consumption by 7.5 percent. 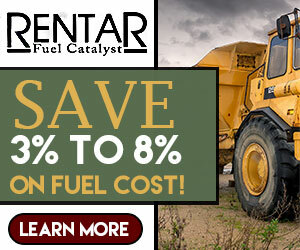 But on some pieces of equipment, like a Caterpillar Wheel Loader, the Rentar saw reductions up to 32 percent.